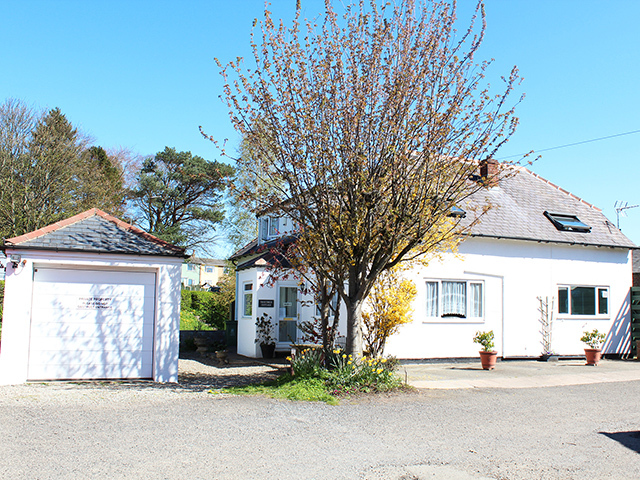 Meridian Business Sales are delighted to offer for sale this exceptional guest house which has been established for over 30 years and has been in the careful hands of our clients for the last 11 years. Our clients are reluctantly offering the business to the market due to pressing family commitments. Since our clients took ownership of the business they have run the guest house at a pace that suits their lifestyle, meaning that there is massive scope for a new hands on owner operator to further develop the business. Our clients inform us that annual turnover currently runs well and is derived from offering welcoming and well presented letting rooms as well as a quality varied breakfast. The guest house is extremely popular due to its' location in the business district and its forward bookings run well into 2014. This business would ideally suit a husband and wife or partnership and could afford a good standard of living. This is a superb opportunity to purchase a true lifestyle business in one of the most desirable areas in the UK and as such early viewing is highly recommended as this superb business is not to be missed. 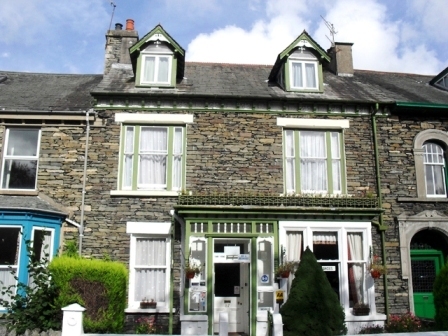 This superb guest house is situated in a quiet residential area just a short walk from Keswick town centre which offers a wide range of amenities and visitor attractions. Keswick is a principal tourist centre of the northern half of the Lake District National Park, and located on the shores of Derwentwater, is surrounded by spectacular scenery. Close by lies Bassenthwaite Lake and Thirlmere, yet this wonderful part of the country is so easily accessed via the A66 trunk route and the M6. Keswick has developed into one of the most popular and most visited towns in the UK, with business being further supplemented by many well-established events such as The Keswick Convention, The Jazz, Beer, Literary and Mountain Festivals, a wide range of sporting events and the now famous "Theatre By The Lake".